You might not know about it but Salon Privé, London is a world class Concours show field showcasing the most important, valuable and rare classic cars and bikes from around the globe. 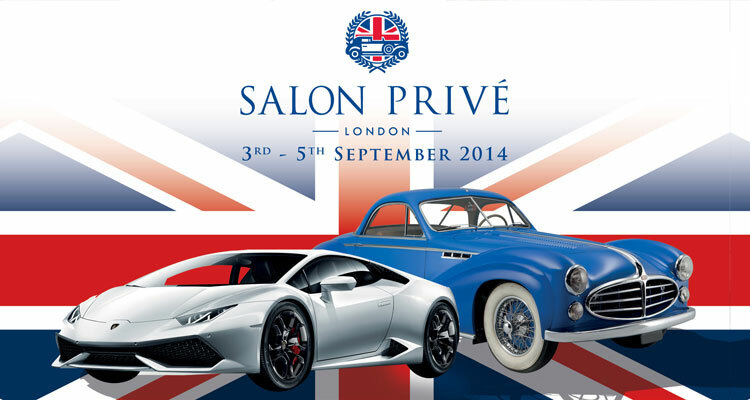 This year’s Salon Privé, the 9th in the series from 3rd to 5th September, features more UK & European debuts than ever before. All of the cars, however rare and valuable, are openly displayed on the lawns allowing you to genuinely get ‘up close and personal’ to your dream cars. Forget barriers, crowds and queues; here you can relax and take your time. 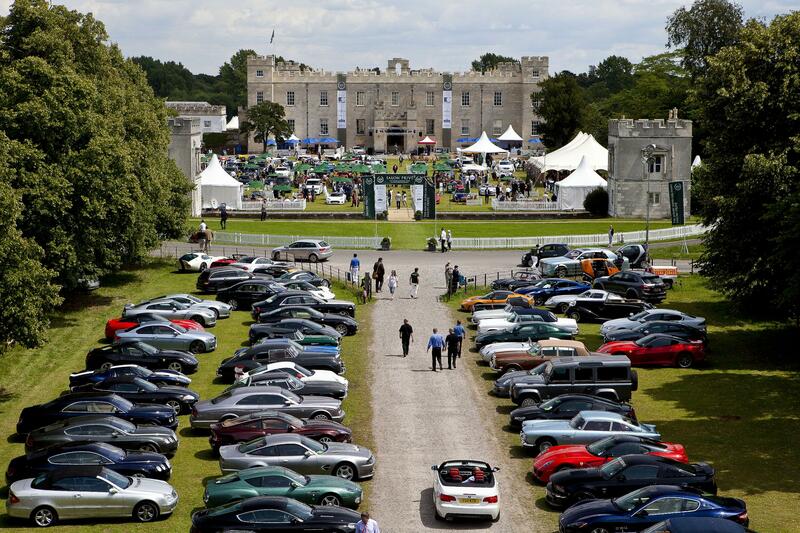 Whether your passion lies in the past, present or future, the spectacular collection of over 200 classic cars, supercars, hypercars and concept cars displayed on lawns of historic Syon House, just outside London will ensure that your visit to Salon Privé is unforgettable. Full hospitality tickets include Lobster luncheon, Pommery Champagne, Complimentary Bar, Afternoon Tea, access to all areas, parking & souvenir guide.